Whether or not you buy a used car warranty depends on the type of person you are. Are you prepared to gamble and hope that nothing will go wrong with a used car? Will you save a small amount of money each month to build up a fund for running and repairing your car? Or would you prefer to play it safe? If the answer is play it safe, then you should consider taking out a used car warranty. This is essentially an insurance policy against the cost of parts and labour following any mechanical or electrical failure. Do I need a used car warranty? It’s a game of chance. Warranty Direct, a provider of used car warranties to more than 50,000 British drivers, says that 44 per cent of cars go wrong in their fourth year on the road. You could look at that another way: 56 per cent of cars don’t suffer a fault in their fourth year. Warranty Direct publishes a handy Reliability Index of common cars that it insures. So the question is, do you want to gamble? If you know that your make and model of car doesn’t typically suffer from faults and have verified that it has a full service history, then the chances are fair that it may not go seriously wrong. If it does, however, you’ll have to take the cost of getting it repaired on the chin. Drivers who don’t fancy being hit with an unexpected, and potentially very hefty, expense ought to give serious consideration to taking out a used car warranty. There are essentially two types of used car warranty; those supplied by a car manufacturer or those provided by third party insurers. However, there are three common scenarios when car buyers and drivers will choose a warranty. The first is at a franchised dealer. These are the approved retailers for the motor manufacturers, from Audi to Vauxhall and all the rest. If you buy a used car through them, it will automatically come with a warranty. This typically will offer the most comprehensive level of cover of any used car warranty. However, the ‘approved used warranty’, as it’s known, will most likely only give consumers one year’s cover. After that, you have to decide whether to renew it, take out a warranty from an independent provider, or stop warranty protection altogether. An independent car sales outlet will also offer a warranty with used cars. It will range in duration from three months to a year, and will be provided by a third party. And finally, if you’re buying a car privately, the likelihood is you’ll be the one weighing up the need for a warranty, and comparing the different levels of cover between providers. What is and isn’t covered by a used car warranty? Many used car warranties aren’t as comprehensive as you might think. Drivers should carefully compare products offered by warranty providers as different policies offer different levels of cover. It’s also important to beware of ‘wear and tear’ clauses. Some warranties only protect against manufacturing defects, others will guard against ‘wear and tear’, but often only after the first three months of the policy have passed. Wearing parts, such as bodywork, door handles, tyres, clutch plate, exhaust, battery, brakes pads and discs, spark plugs, hoses and drive belts are typically not covered. Some providers allow drivers to add on extra protection – such as for in-car ‘infotainment’ audio, phone and navigation systems. Download or ask for the full terms and conditions of any policy and check them carefully before buying it. 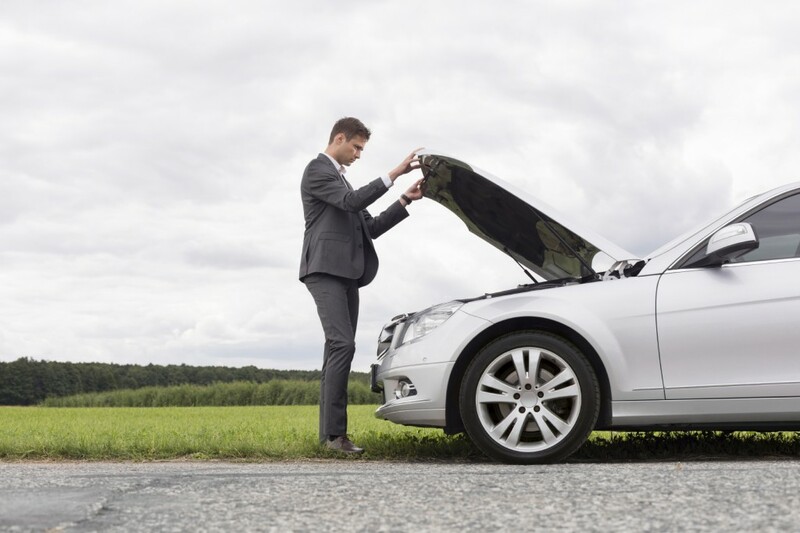 Do I need to have my car serviced to maintain a warranty? In a word, yes. The car should be serviced according to the manufacturer’s schedule, and proof should be kept of this. Failure to do so is likely to invalidate any warranty. So have the service book stamped and keep all invoices for work carried out. 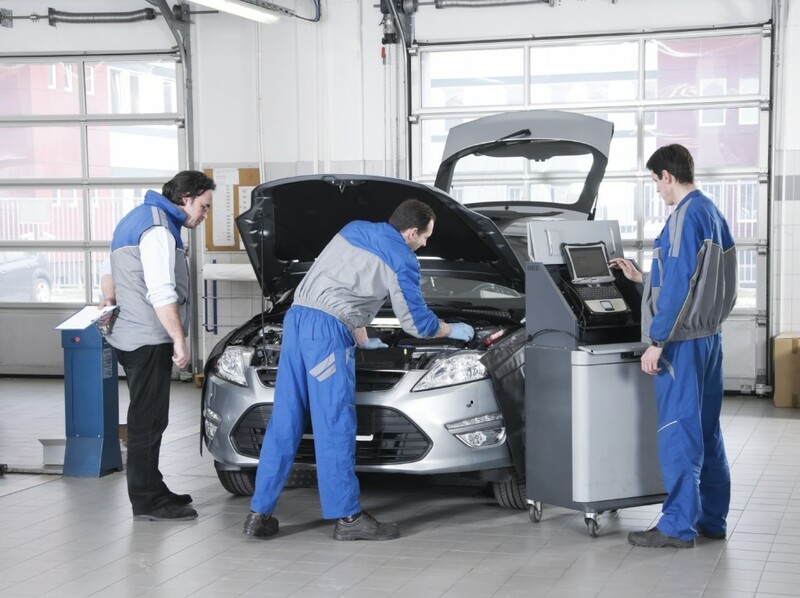 Bear in mind that any VAT-registered garage – be it a franchised dealer or an independent servicing centre – may service a car in order to maintain the warranty. They just have to follow the manufacturer’s ‘job list’ and use either original parts, or parts that are equivalent to the quality of original equipment. Also be mindful that if a ‘red’ warning light appears on the car’s dashboard, you should have the matter investigated by a garage as soon as possible. If in doubt, consult Green Flag’s guide to warning lights. Is a used car warranty worth buying? When Which? researched the used car warranty market in early 2014, it compared the cost and level of protection of a manufacturer-approved warranty against six of the best-known after-market providers. Its conclusion was they were all a waste of money. Assessing the products offered for a range popular cars, including the BMW 1-series, Ford Focus, Honda Civic, Skoda Octavia and Volkswagen Golf, it concluded: “Used-car warranties can cost more than 10 times the average annual repair bill for a typical family car.” Ouch. Which? claimed that the average annual repair cost for a VW Golf 2.0 TDI (140) SE was typically £54 a year. By contrast, Volkswagen’s extended warranty cost an annual £326, Warranty Direct’s was £381 and Warrantywise charged £585. thank you very much, this has been very informative.